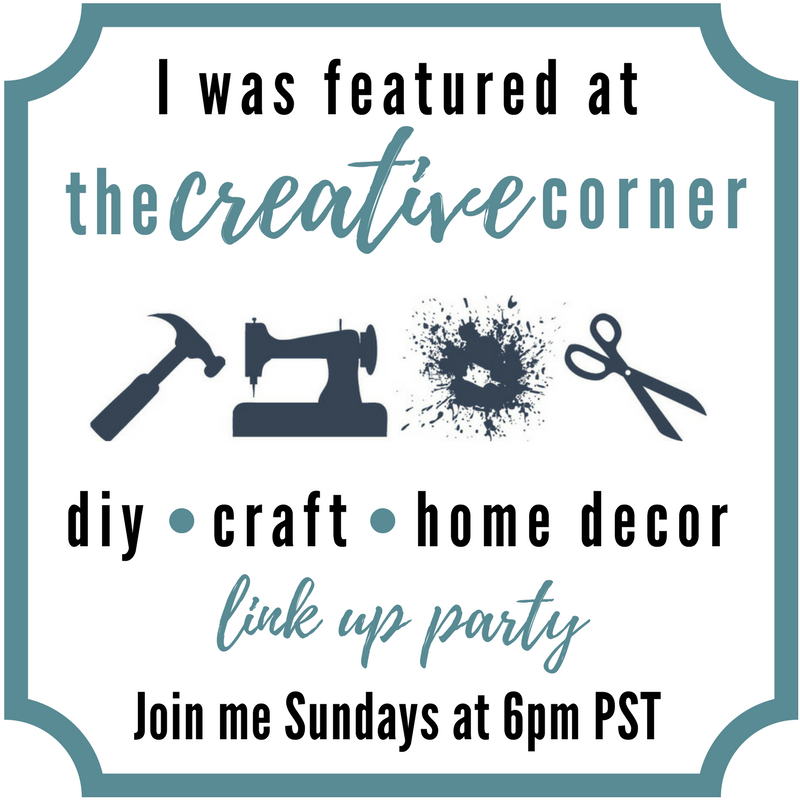 Welcome back to our DIY/Craft Link Up Party! Thank you for stopping by every week! 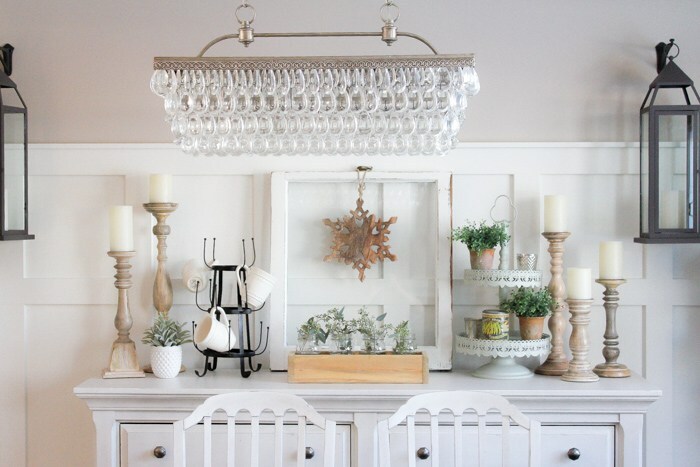 Today’s Feature is How to Create a Farmhouse Style Dining Room in Just One Weekend by Making it in the Mountains. 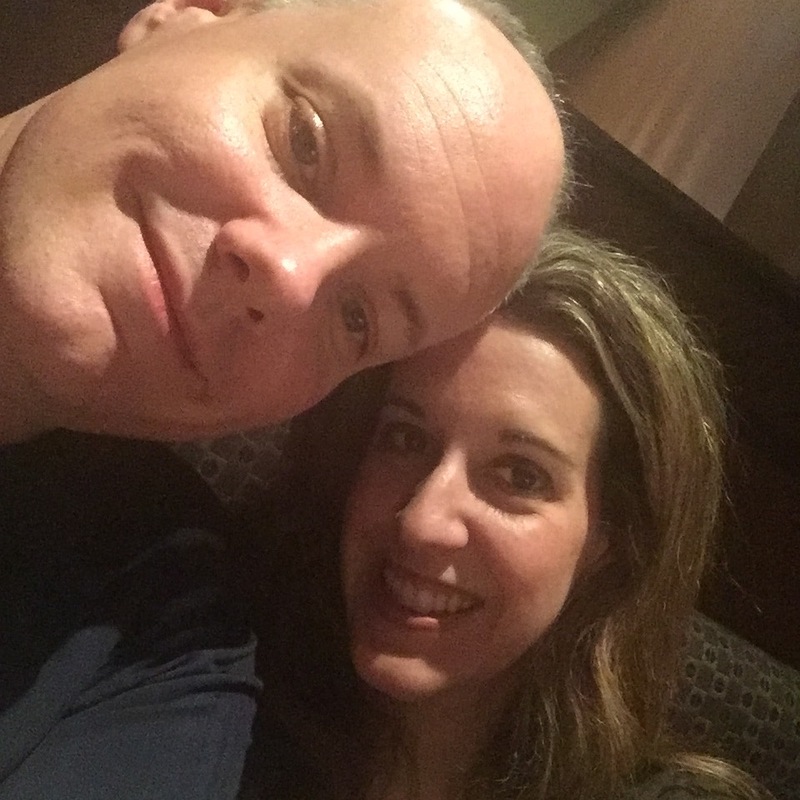 Last Saturday, Brian and I went out for fondue to celebrate Valentine’s Day. It was a fun night. 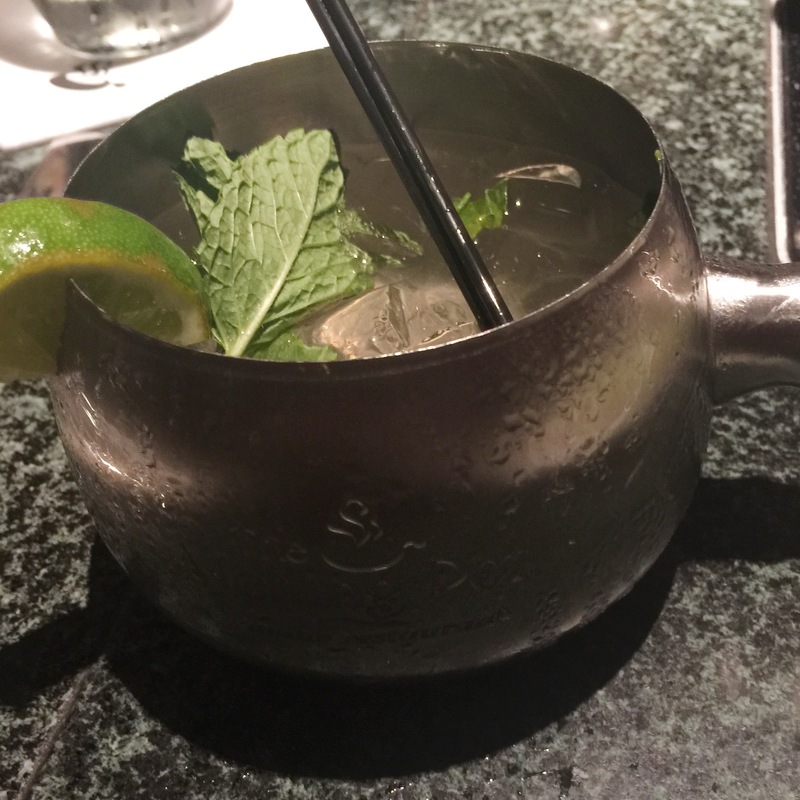 I even tried my first moscow mule and… hmmm… I don’t think I like them?! Am I the only one? I would have preferred a glass of wine! Oh well! 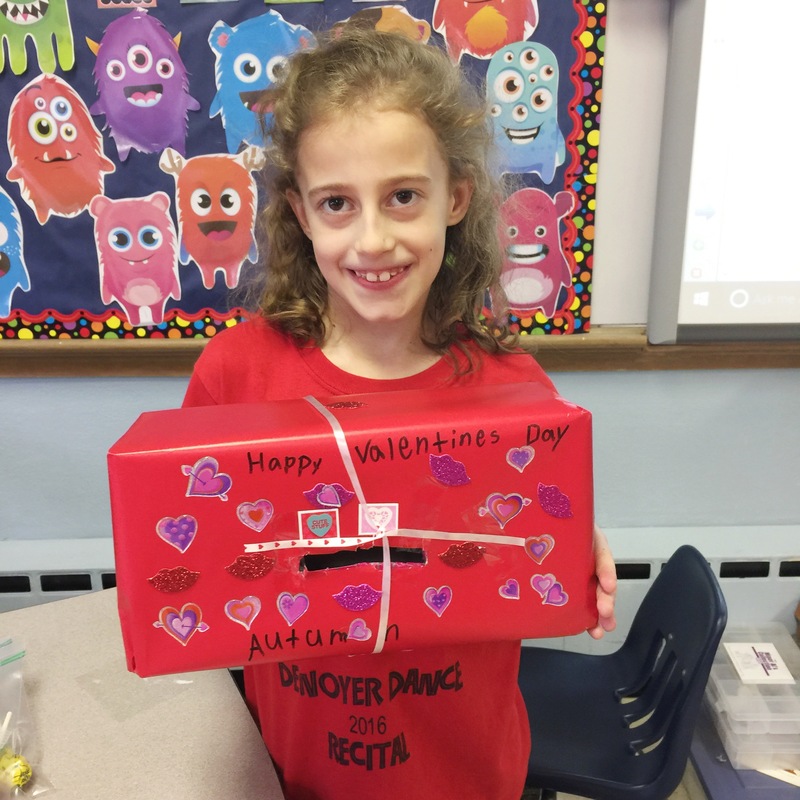 Autumn had her Valentine’s party at school and she is showing off her box. 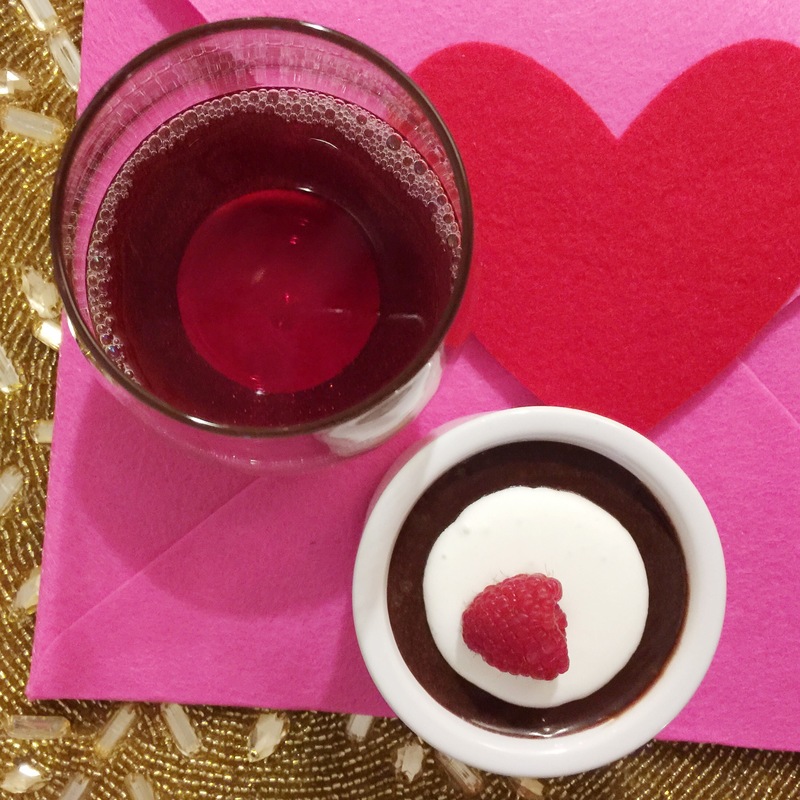 On Valentine’s Day I made dark chocolate mousse from scratch from the book Bread & Wine. I am trying the enchilada’s in the book this week! 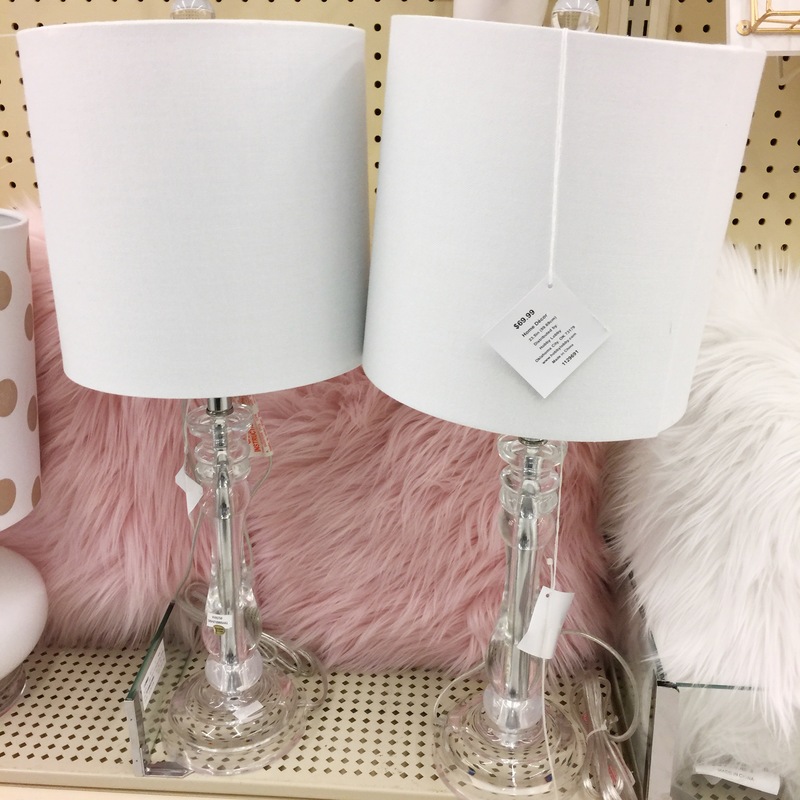 I am looking for a lamp for our console table and these two beauties caught my eye at Hobby Lobby. My husband and one of my blogging besties like the clear lamp the best. Which do you like the best? 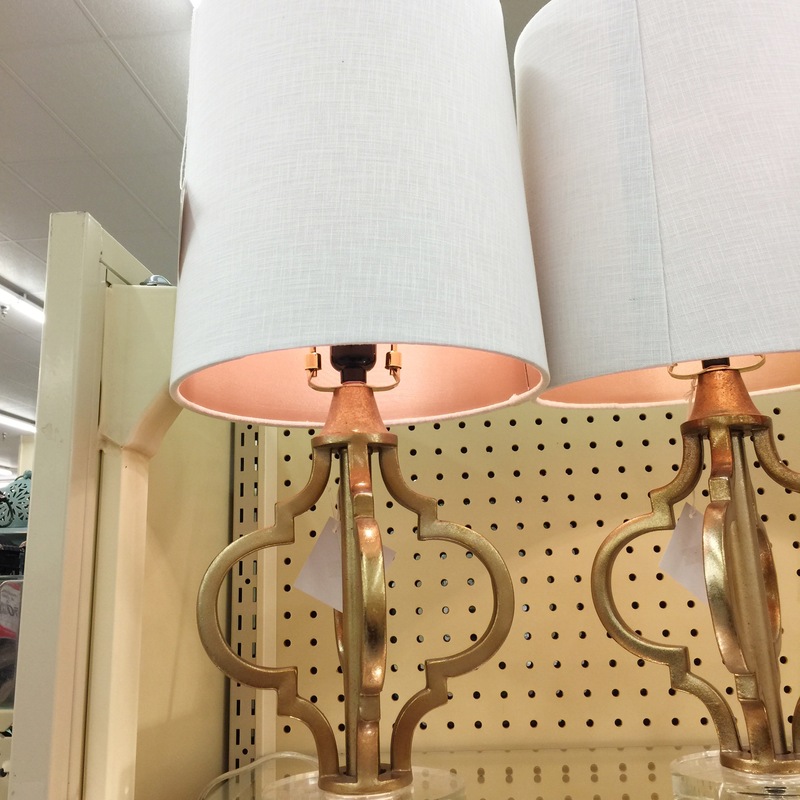 Remember, I decorate my home in neutrals + gold metallics. Let me know in the comments! 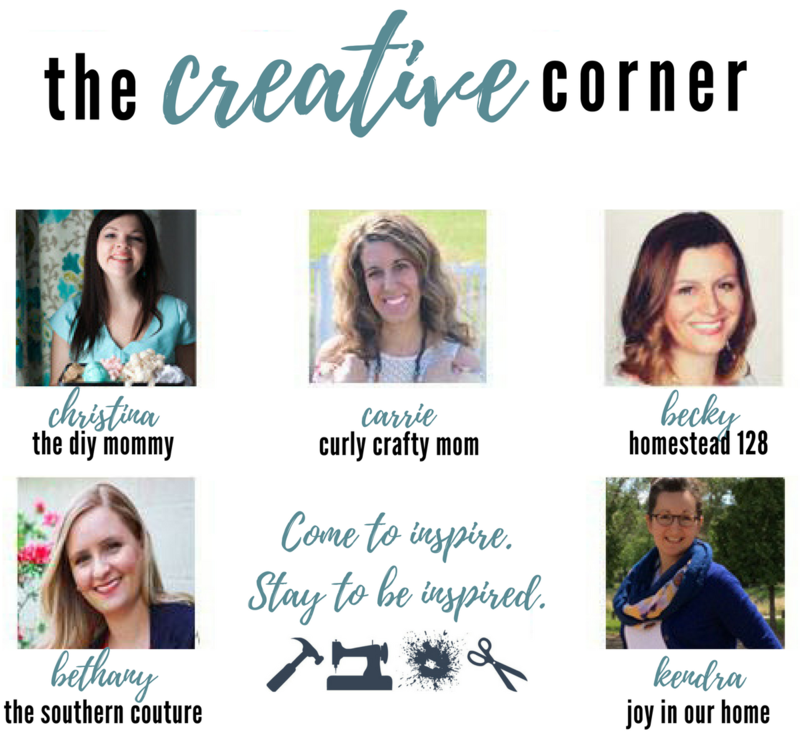 Join my Monthly Newsletter – Curly Crafty Mom News! 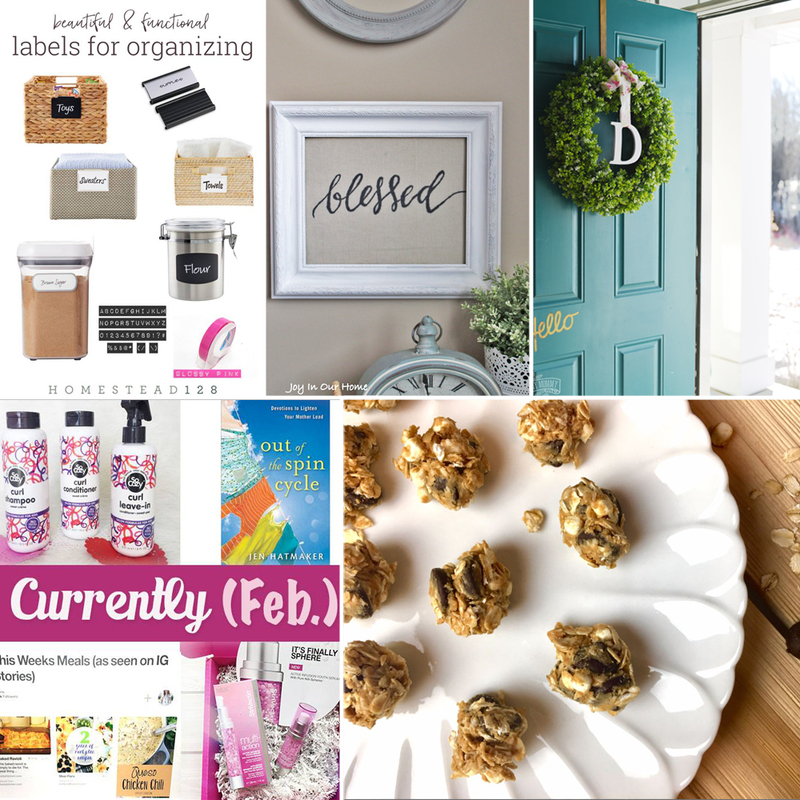 I’ve created a monthly newsletter for this blog and I would LOVE for you to join my mailing list! 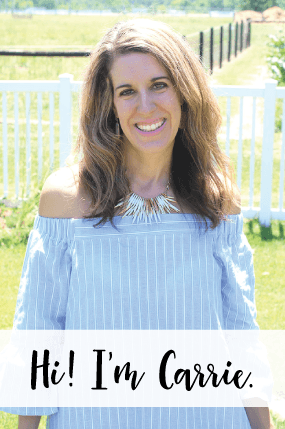 I plan to add topics to the newsletter that aren’t on the blog, including a blog tip of the month, an oldie but goodie (I’ll share one of my old posts that was popular), a featured blogger of the month AND more! You can subscribe by entering your email address in below and hitting ‘Subscribe’!